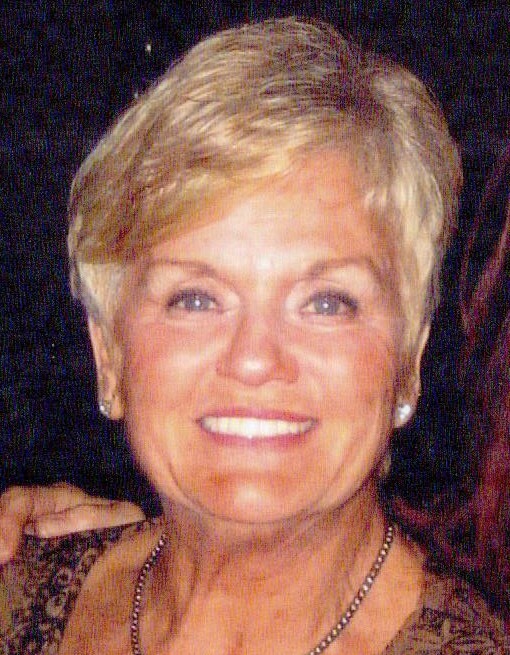 Arline J. Rinaldi (nee Thorpe), 82, of Old Tappan, passed away on Friday, March 29, 2019. Devoted mother of Denise DeMarzo and husband Vincent of Old Tappan, Vincent Jr. and wife Denise of Norwood, Peter and wife Lisa of Old Tappan and Karen Horan and husband Chris of North Bergen. Cherished grandmother of Kristin Favaloro and husband JoJo, Danielle Gutierrez and husband Chris, Vincent Rinaldi III and wife Alison, Peter Rinaldi, Jr. and wife Adrienne, Tricia Towey and husband John-Paul, Lauren Talian and husband Alex, Matthew Rinaldi and wife Melissa, Devin Riordan and husband Stephen, Michael DeMarzo and girlfriend Gabby Garcia and Skylar Horan. Proud great-grandmother of Taylor, Peter, Ellie, Christopher, Hudson, Giuseppe, Cole, Trevor, Frankie, Gianna, Gino, Cora, Emilia, Penelope, Vinny, Dylan, Nyla and Matteo. Loving sister of the late Agnes Korker, Martin Thorpe, Lillian Waltsak and Gladys Plescia. She was also predeceased by Vincent Rinaldi, Sr.
Arline was a devoted wife, mother, grandmother, great-grandmother, dear aunt and friend and will be forever missed. A Funeral Mass will be celebrated Monday 11:00 AM at St. Anthony’s RC Church. Visiting hours are Sunday 2-6 PM at Pizzi Funeral Home, 120 Paris Avenue, Northvale 201-767-3050. In lieu of flowers, those who wish may make donations in Arline’s memory to St. Jude’s Children’s Research Hospital, www.stjude.org.